Two bedroom, one bath condo in North Fresno. This condo has been well maintained and offers an open floorplan with plank tile flooring throughout. There is a bonus loft space with skylight that is ideal for an office, living room, or even a third bedroom. A highly energy efficient, ductless air conditioning system was recently installed. The attached one car garage includes laundry hookups and storage space. The community has a pool to cool down at during the hot summer months and plenty of green areas. 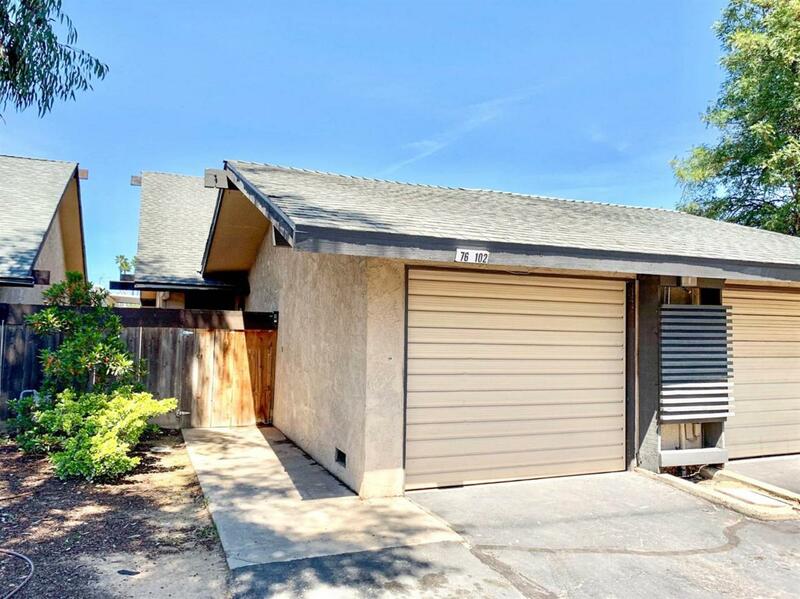 This property is located near schools, shopping and freeway access. Listing provided courtesy of Luis Parrales of Fresyes Realty.